How Far is Venus Alpine? 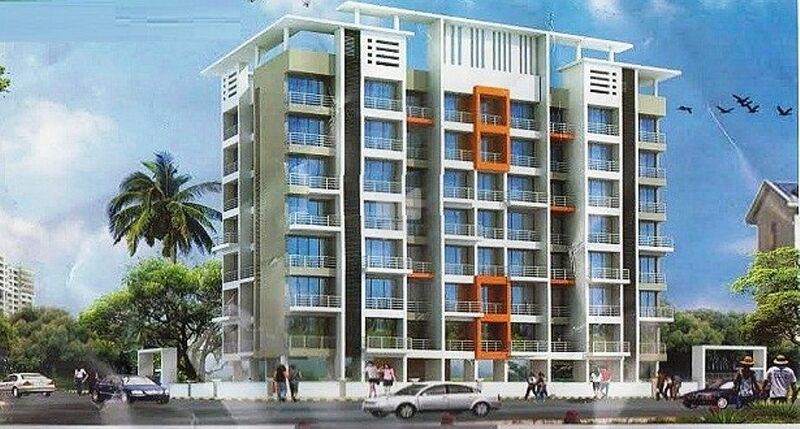 Venus Alpine is an unrestrained residential project binge across expansive acres of enormous landscape this residency is appealingly attractive that lie midst the exquisiteness of expected hues existing in the framework. Bedsits of this setting are well-dressed and luxurious so that you can find contented atmosphere all the time. Every bed-sitter of the project is burdened with modern conveniences that offer vital core of panache and cosines.